The Catalan Institute of Oncology (ICO) is a Comprehensive Cancer Centre located in L’Hospitalet de Llobregat, a city in the metropolitan area of Barcelona. The Institute, through its Tobacco Control Unit, has been working to foster tobacco control at the national and international level during the last decade. The Tobacco Control Unit develops its task at two levels. We conduct evaluative research, including projects on the measurement of secondhand tobacco smoke exposure in the population, its attributable mortality, the use of environmental and personal biomarkers to assess the impact of smoke-free legislation, or the monitoring of the tobacco epidemic at the national and international level. The Unit also develops applied projects on health promotion, such as the Catalan Network of Smoke-free Hospitals, or projects on health care such as the smoking cessation consultations that offer support to quit smoking and continuous treatment to workers and patients from the ICO. Esteve Fernández, MD, MPH, PhD, is the Head of the Tobacco Control Unit and the Associate Professor of public health at University of Barcelona. His main areas of research include tobacco control, electronic cigarettes, and cancer epidemiology. He has been Principal or Associate Investigator, or advisor, in several research projects in tobacco control funded by SANCO and FP7, as well as by Spanish agencies (competitive calls). 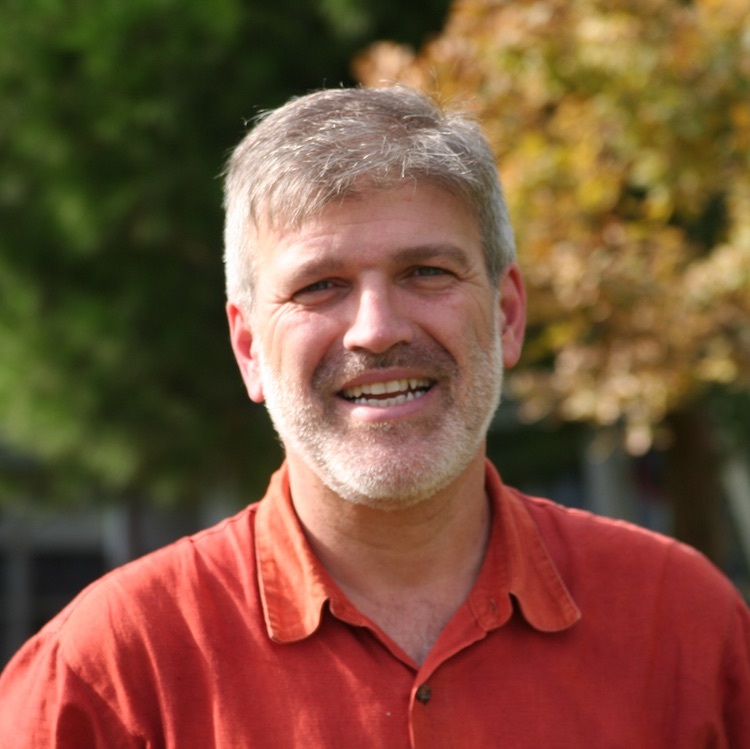 He has published more than 270 papers (more than 150 as first or corresponding/senior author) in peer reviewed journals (http://j.mp/PubMedEsteve) with an H-index of 31 (Web of Science). Dr. Fernández has provided advice on tobacco control to WHO (EURO region and TFI program). He has been the editor-in- chief of Gaceta Sanitaria, the journal of the Spanish Society of Public Health, and serves as usual reviewer for Tobacco Control, Nicotine and Tobacco Research, the Lancet, the American Journal of Public Health, among other journals. 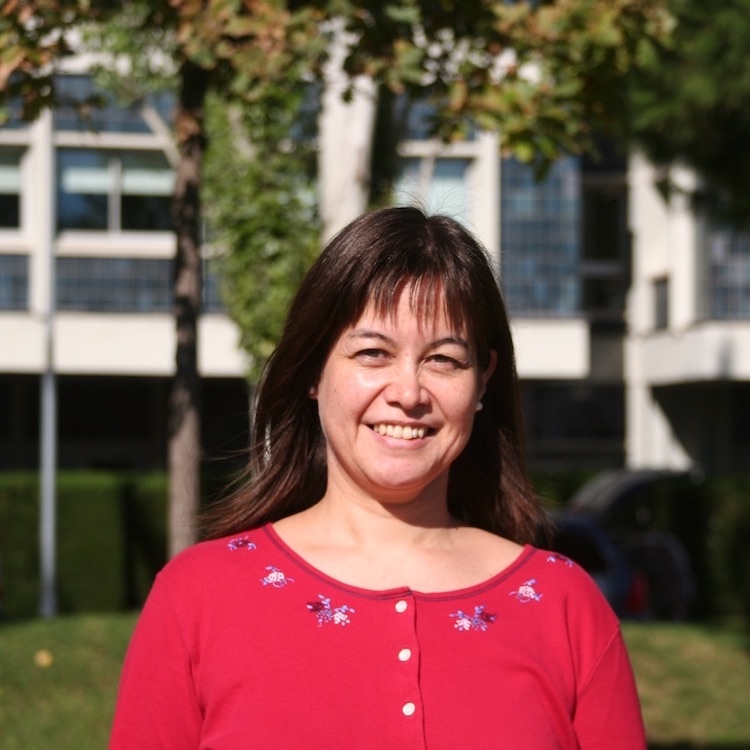 Marcela Fu, BSc, PhD, is an Associate Researcher at the Tobacco Research Unit of ICO and assistant professor at the International University of Catalonia. Dr. Fu main area of research is tobacco control, including the characterisation and determinants of addiction, and secondhand tobacco smoke in public enclosed and outdoor settings. She has published 43 papers (10 as first author) in peer reviewed journals. She serves as reviewer in BMC Public Health, Tobacco Control, Nicotine and Tobacco Research, among other journals. Olena is the Scientific Project Manager of TackSHS. Olena has previous research experience in the area of public health and epidemiology (School of Public Health and AIDS Alliance, Kiev), health inequalities (Center for Health Equity Studies, Stockholm and the Center for Research on Health and Economics, Barcelona) and care coordination (Center for Research in Healthcare Innovation Management, CRHIM, Barcelona). She has experience in project coordination (EC FP7) and has managed research activities of CRHIM in a number of EC-funded projects. Olena holds an MSc in Management of Organisations in healthcare sector (Kiev-Mohyla Academy, Ukraine) and an MSc in Public Health (CHESS, Sweden). Yolanda Castellano is TackSHS Data Controller. 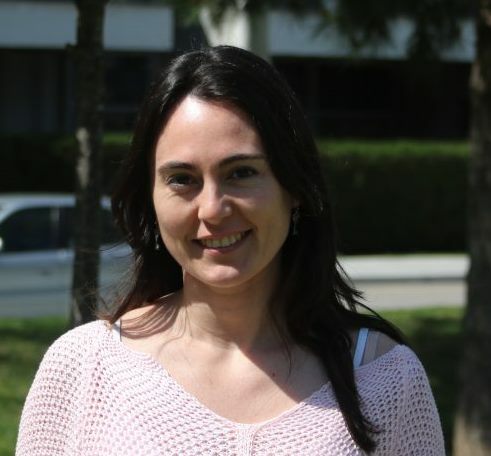 Yolanda holds a Degree in Statistical Sciences and Techniques from the Polytechnic University of Catalonia (UPC, 2008) and a Master in Public Health from the University Pompeu Fabra and Autonomous University of Barcelona (UPF-UAB, 2010). She worked as a statistician and epidemiologist in several projects in the field of addictions, most of which have been developed at the Public Health Agency of Barcelona from 2005 until 2013. She is the author of about a dozen of scientific publications and conference papers. Mercè Margalef has worked at ICO, the Cancer Prevention Program in Management and Knowledge Management Strategy and Projects since 1995. Since 2014, Mercè works as a project manager for the Tobacco Control Unit, with responsibility for the projects “Tobacco Free ICO” and the Catalan Smoke-Free Hospital Network. She supports the organisation of the international activities of the WHO Collaborating Centre. Mercè has further participated in several projects for the prevention and control of cancer in the general population aimed at publishing information materials for patients and health publications in press university has done research and professionalisation of the administrative tasks around health. As a member of the international organisation EUMA (European Management Assistant Association, 2006-2010) she participated in the project EURO-AST on the technical skills of the secretariat. Since 2006, she is the member of the National Board of AESMAS (Spanish Association of Medical and Administrative Health Secretariat) and member of the scientific committees of conferences and seminars organised annually by AESMAS. She works with the local board of the AECC Catalonia Cancer El Prat de Llobregat in organising events to inform and support the fight against cancer. Beladenta Amalia is a pre-doctoral researcher from Indonesia who receives grant from La Caixa INPhINIT Fellowship programme pursuing her doctoral degree at the Tobacco Control Unit of ICO. She is involved in TackSHS project and her main research focus is second-hand exposure to aerosols from electronic cigarettes in Europe. She served as a medical doctor in public hospital and clinic in Indonesia and has experiences in managing public health intervention programmes. She completed her bachelor and professional Degree in Medicine from Universitas Indonesia (2014) and Master degree in Public Health from Imperial College London (2017). She is now pursuing PhD degree at Universitat de Barcelona.